Our active and dedicated team members would always love to hear. 24/7 Customer support will let your business stay active. We accept any custome change in your service and product(s). We take extra care of your credentials and contents. We are using well known SuperMicro servers with Enterprise level hardware in it. 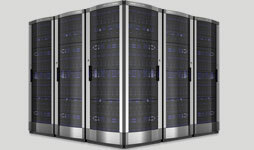 We gurentee the most trustworty web-hosting solutions. 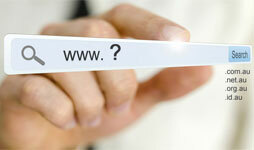 Domain registration was never such easy and cost effective. We offer most exciting packages for your first domain registration. Putting your business online has become mandatory, Have an appealing look to products and services that you are offering. We'll do it for you. The web can be a dangerous place. Identity thieves and other threats are lurking everywhere. We know. That's why XperiaSol offers two main channels of security: WhoisGuard service to WhoisGuard domain owners and a wide variety of SSL certificates to protect your site's visitors. 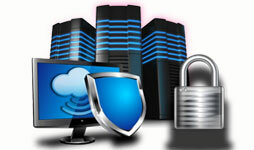 I really like the way xperiasol is offering efficient services of domain registration and web hosting. I got my websit hosted and registered through xperiasol and my experience remained good. Passionate and keen team of worker, I found all the people really cooperative and responsive. Never facedany prroblem and delay in any of my work. truely this company is worth praising. Director/CEO, Noor & sons Real Estate. Very smart people working out there at xperiasol, I am stisfied with their performance and would look forward to assign them my futue work too. thank you xperia.